One-hundred schools will receive funds from Amazon to launch FIRST robotics teams. The Amazon Future Engineer grants will fund FIRST robotics program registrations to start robotics clubs. ARLINGTON, Va. — Four Arlington, Va. and six Alexandria Va. schools have been awarded $10,000 Amazon Future Engineer robotics grants. The grants, provided by Amazon, are for For Inspiration and Recognition of Science and Technology robotics funding. FIRST, founded in 1989, is a youth organization that operates robotics competitions internationally. Abington, Hoffman-Boston and Drew elementary schools and Kenmore Middle School are the Arlington schools that will receive the FIRST grant. The Alexandria schools include Cora Kelly School for Math, Science and Technology, Ferdinand T. Day Elementary School, John Adams Elementary School, Patrick Henry K-8 School and Jefferson-Houston PreK-8 IB School. They're 10 out of 100 total schools across 21 sates receiving the funding. 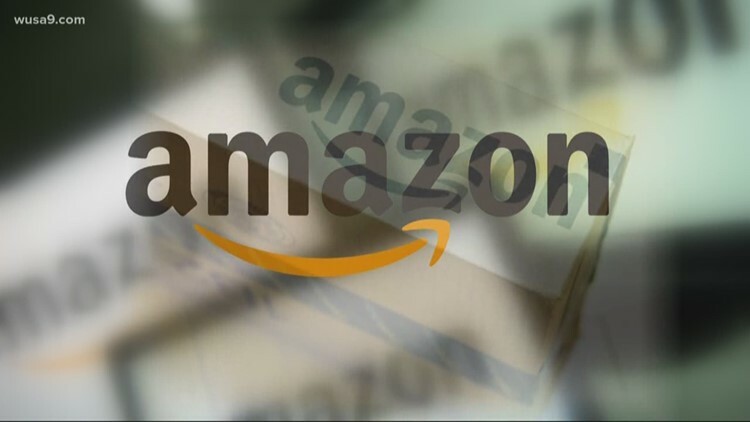 The grants aim to start robotics clubs, expand access to computer science education and even give a personalized tour of a local Amazon fulfillment center, according to an Arlington public school's news release. "FIRST’s mission is to inspire young people to be science and technology leaders and innovators by engaging them in exciting mentor-based programs that build science, engineering, and technology skills to students in grades K-12," the release said.